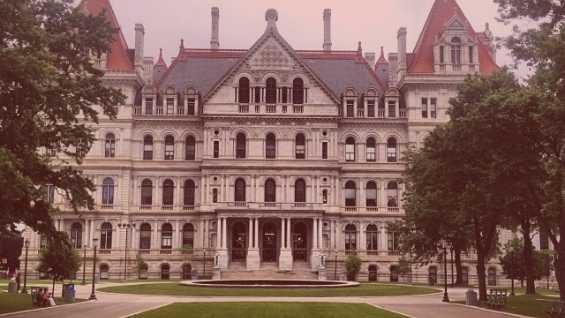 Fixing Albany’s #MeToo Problem: What’s Next? The Sexual Harassment Working Group, which consists of seven former New York State Legislature staffers, all of whom experienced or reported sexual harassment while working for the state, hosts a discussion on how to best protect NY state workers from sexual harassment in the #MeToo era. The program is moderated by Pythia Public founder and feminist writer Alexis Grenell. The Working Group will also release their policy recommendations, which were created after extensive dialogues with advocates and experts. The recommendations were also informed by their own personal experiences of sexual harassment in the NYS Legislature.